And it foundation week! Starting out project. Now I wish when I started out on my make up journey that I new which skin type i had! 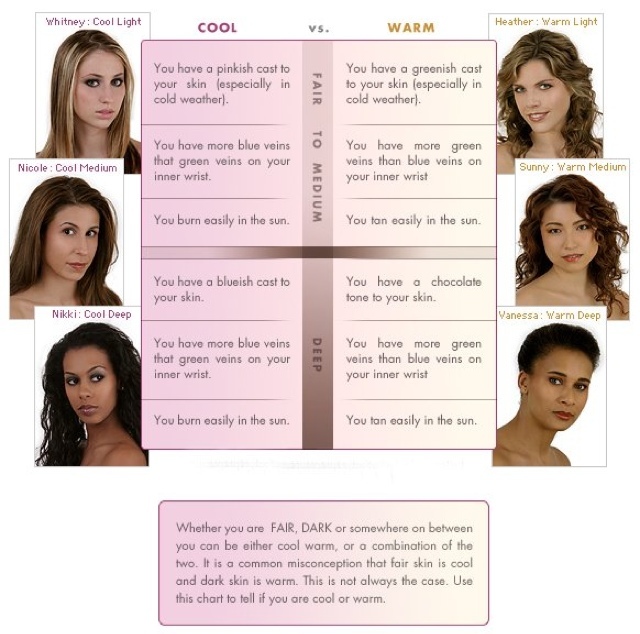 here's a handy guide and you skin type will change mines sure does! Weather and time in the month has a huge effect on me! This does effect what type of coverage you will require. Also it will help when picking what type is good for you! 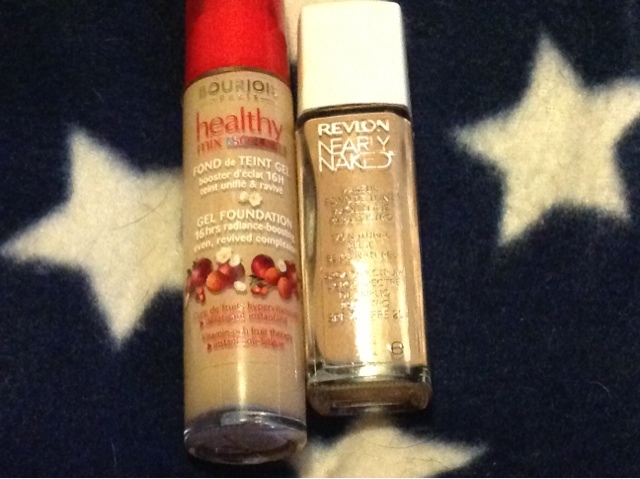 These are my go to every day foundations ! Yes they are more BB creams than full on foundations but my skin is in pretty good condition most of the time! I love Garnier BB Cream oil free £ 7.49 (normally £9.99) boots. This is light and covers well its breathable and lasts ages! It does have a really strong alcohol smell but over looking this its a good product! 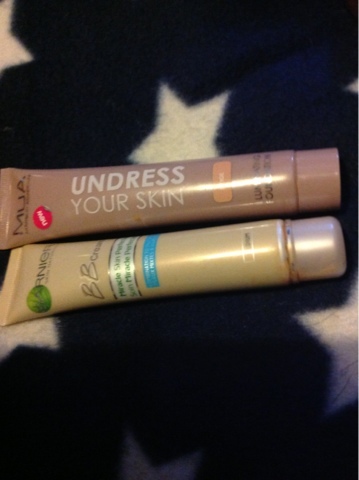 A really cheap alternative MUA undress your skin £5. This is great. It's light reflecting and light weight not quite as long lasting but for £5 you just have to buy this! Revon nearly naked £8.99 this is a medium coverage foundation which covers more! It's better when your needing more build able coverage. I find two layers of this cover loads of blemishes and marks and it feels amazing and is long wearing. Rimmel lasting finishing 25hrs foundation £7.99 I bought this for a wedding I was attending as a last minute decision. I need something that wouldn't need retouching and by goodness this lasted and lasted!!! 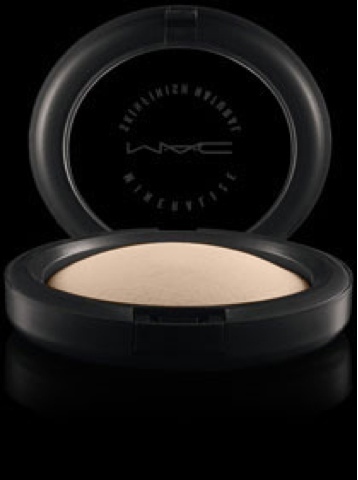 Amazing very full coverage a lot heavier than I would normal go for but this covers every blemish you will want hidden! 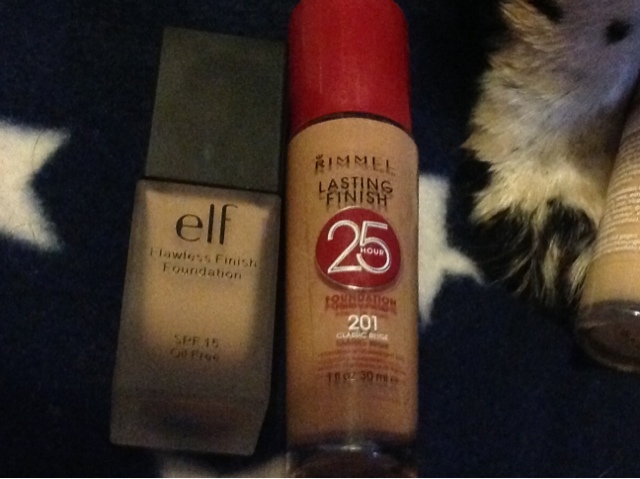 E.L.F flawless finish foundation £6.75 this is full coverage and a good all rounder in the coverage department. This is great layered! I find this is the best I've tried and seals my make up to my face! Now I have tried applying my foundation with brushes but I always return to using my fingers as its just easier to tell when I am putting the product! The biggest key to foundation is picking your colour! 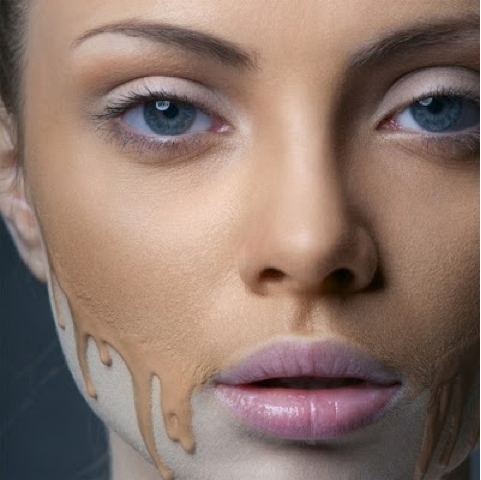 It will always look better if your skin colour is the same as your foundation. Not to light and not to dark. Kinda like goldielocks and the porridge. Loving this project ! And look forwards to Tuesday! Leave me your comments and links!